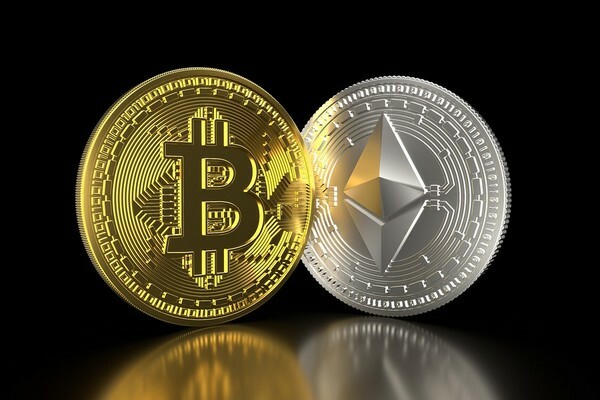 Sometimes you might want to adjust your digital currency portfolio, and exchange one digital currency such as bitcoin for another such as Ethereum. Bitcoin is great, but unless you are a bitcoin maximalist, you will want to diversify and buy altcoins like Ethereum. Ethereum is currently the #2 digital currency in terms of market capitalization, worth $14 billion as of writing. It went live in July 2015, six and a half years after bitcoin. While bitcoin offers “peer-to-peer electronic cash”, Ethereum aims for something broader. It is a platform on which you can write smart contracts and decentralized apps (Dapps). Major corporations such as Microsoft, Pfizer, Deloitte, and J.P. Morgan have joined the Enterprise Ethereum Alliance. As the Ethereum network grows, the value of Ethereum could increase. One way to convert bitcoin to Ethereum is through an exchange. This includes centralized exchanges such as Binance and Kraken, decentralized exchanges such as 0x and Waves, and peer-to-peer exchanges like LocalBitcoins. But going through an exchange might not be the easiest way to convert bitcoin to Ethereum. Exchanges may also come with minimum orders, making them unsuitable for small investors. 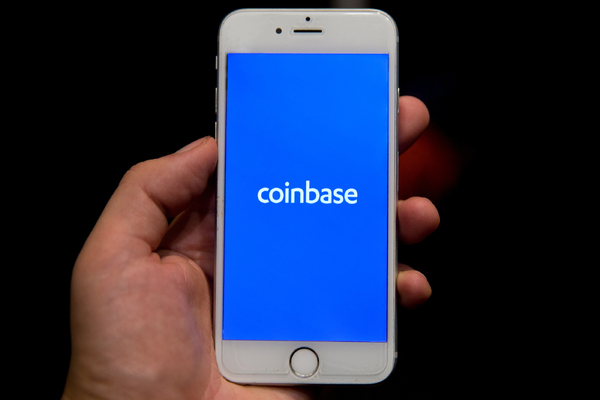 If you are new to the world of digital currencies, you might want to use a simpler app such as Coinbase. Coinbase offers perhaps the simplest method for converting bitcoin to Ethereum. On Coinbase, you can convert one digital currency into another for just a 1% conversion fee. Here we will show you how to convert $5 worth of Bitcoin into $4.95 worth of Ethereum using Coinbase on your mobile phone. Step One: Sign up for an account. If you have never bought bitcoin before, we would recommend Coinbase. It’s easy to use and beginner-friendly. You can link your bank account to Coinbase and buy bitcoin using fiat currencies such as dollars and euros. Step Two: Once you’ve signed up and logged in, tap on “Bitcoin”. Coinbase considers the spread, which is the difference between the bid and ask prices for a digital currency, separate from fees. Step Three: Tap on “Convert”. That will take you to this screen. Type in the dollar/euro value of the bitcoin you wish to convert into Ethereum. Here we will convert $5 worth of Bitcoin into $4.95 worth of Ethereum. Step Four: Then tap “Preview Conversion”. You will then be asked to confirm that you wish to convert bitcoin into Ethereum. Again, it lists the fee as $0.00, but you still will be charged a 1% spread. Step 5: Tap “Convert Now” to finalize the transaction. You should always do your own research before investing in digital currencies like bitcoin and Ethereum. Look at their strengths and weaknesses as well as their possible competitors. If you follow Ethereum, you will occasionally hear of potential “Ethereum killers”. Ethereum’s rivals include EOS, the fifth-most-valuable digital currency. EOS also may have long-term potential. Are you new to the world of bitcoin? Or maybe a bitcoin expert? Either way, you can benefit from our newsletter. 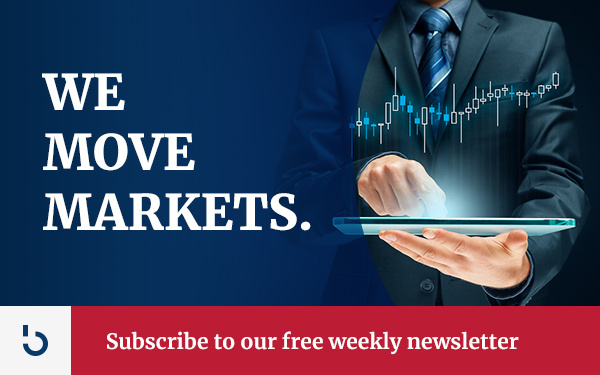 Subscribe to the Bitcoin Market Journal newsletter for our weekly insights.